37,000 feet in the air I’m finally catching up on last week’s Snackin’ with Sarah Sellers. I’m returning from an amazing trip to Napa for my friends wedding and I can’t say enough how much I love the California wine country. Besides the amazing vino the weather and scenery was absolutely breathtaking!! Last week Idol paid tribute to Motor City so I decided to combine some of the city’s most notable flavors in one recipe. 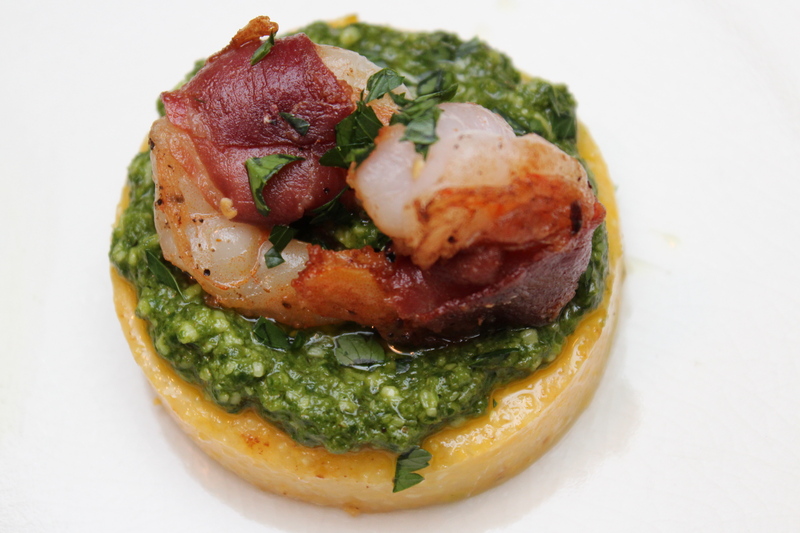 From the soul of Motown to Detroit’s Italian influences a Prosciutto Shrimp and Pesto Polenta Cake is what came to fruition. Check out today’s recipe on Lyndsey Parker’s Reality Rocks blog HERE! 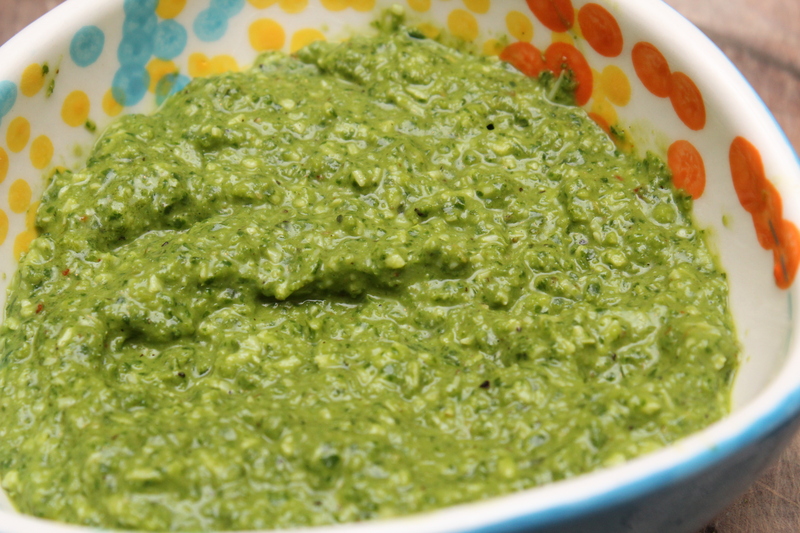 To make the pesto combine the basil and remaining 8 ingredients in a food processor and blend until smooth. 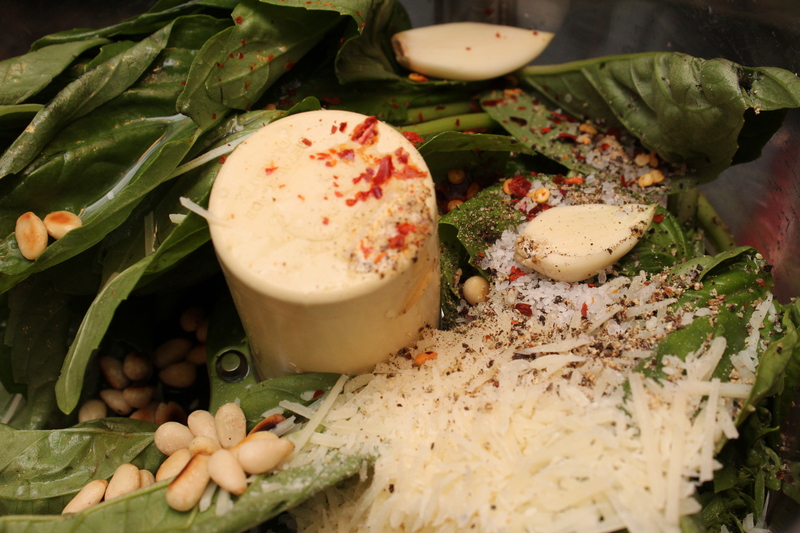 If the texture is still too thick add more olive oil until it reaches a creamy consistency. Season the shrimp with the salt and pepper. 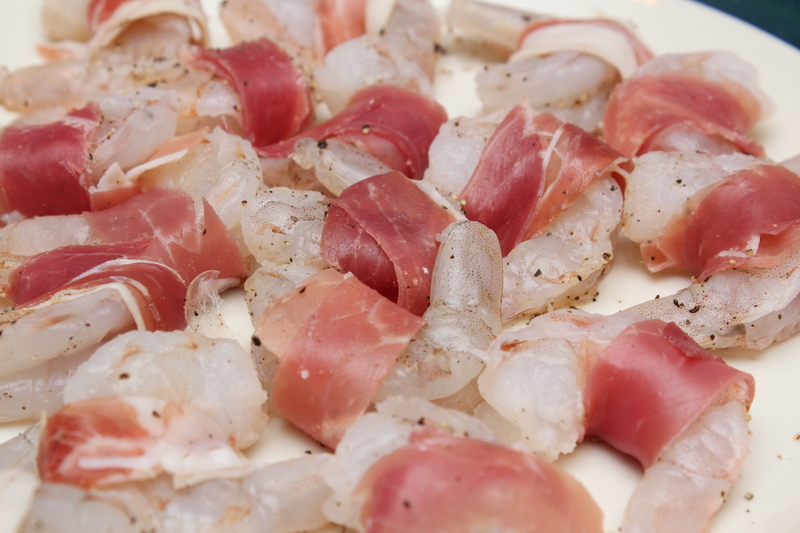 Pile the prosciutto on top of each other and cut into 1/2″ thick long strips. 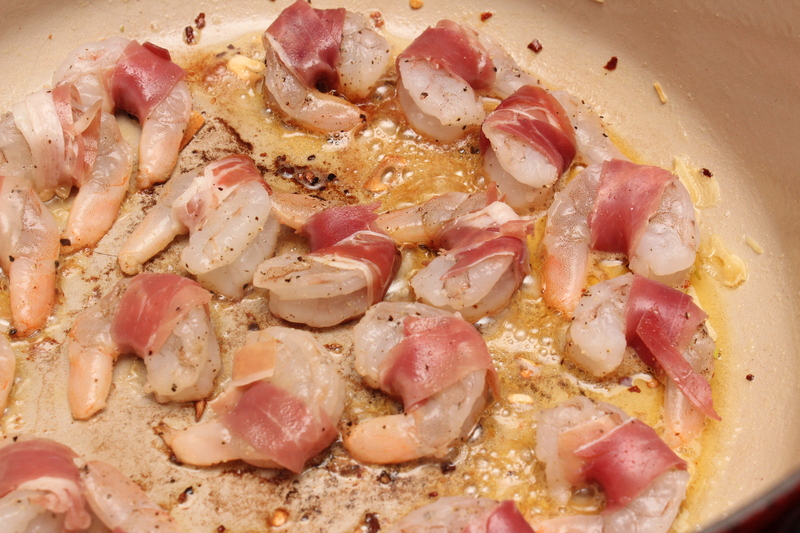 Wrap the strips around each piece of shrimp. 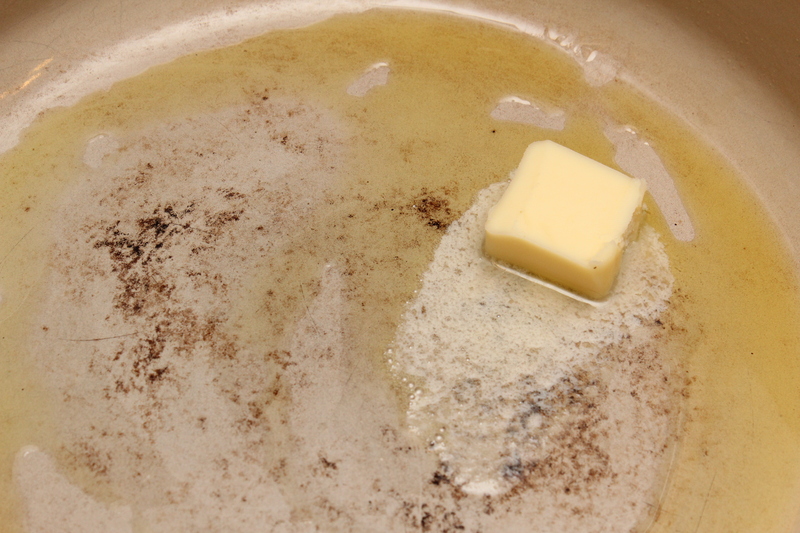 Heat the olive oil and butter in a large dutch oven over medium heat until melted. 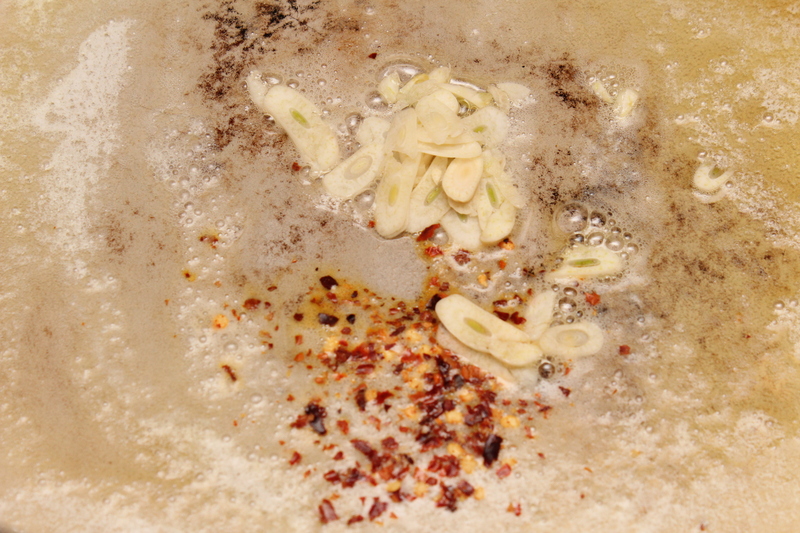 Add the garlic and red pepper and cook until fragrant, around 30 seconds. 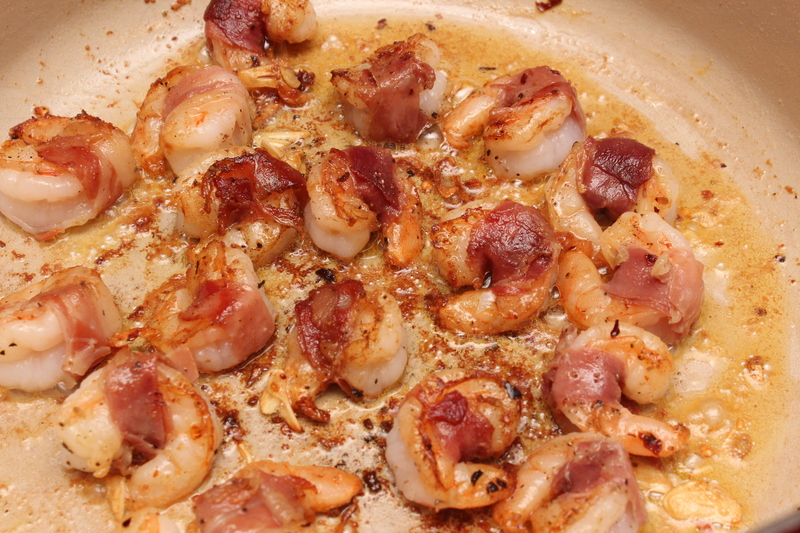 Add the shrimp and sauté until cooked all the way through. Around 4-5 minutes on each side. Remove and set aside. 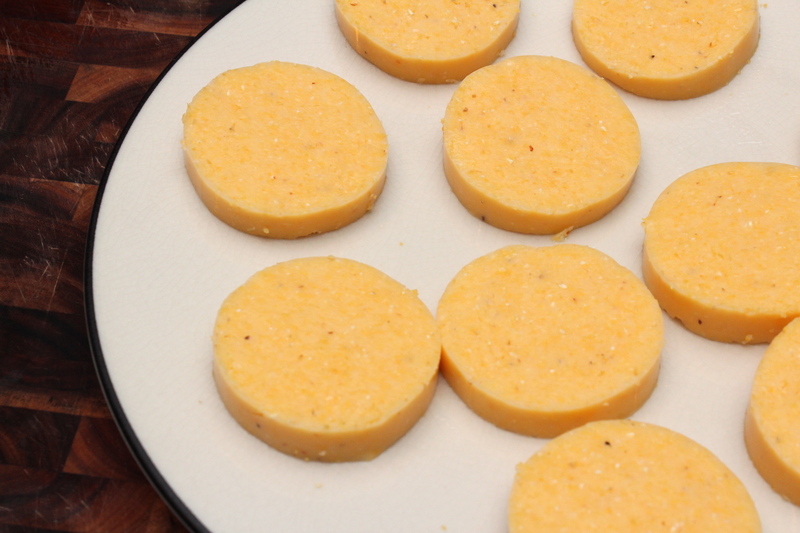 Slice the polenta into 1/2 circles and lightly rub with olive oil. 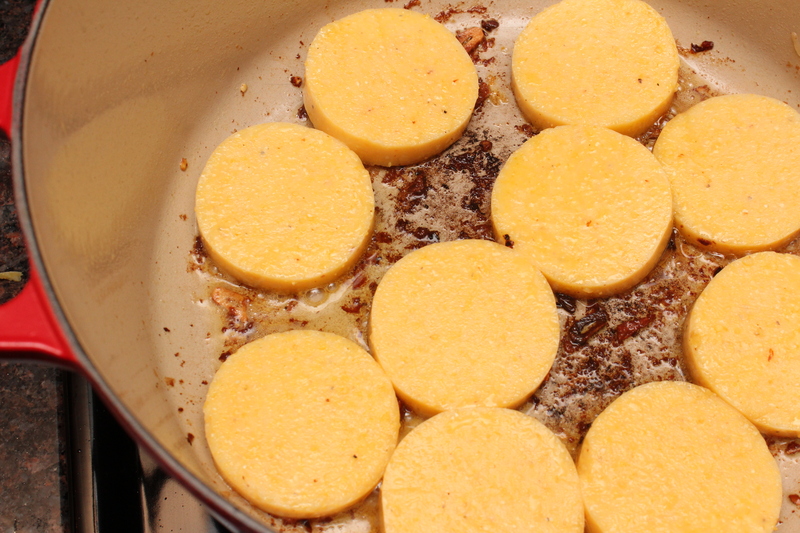 Place in the same skillet and sauté until lightly golden, around 3-4 minutes on each side. 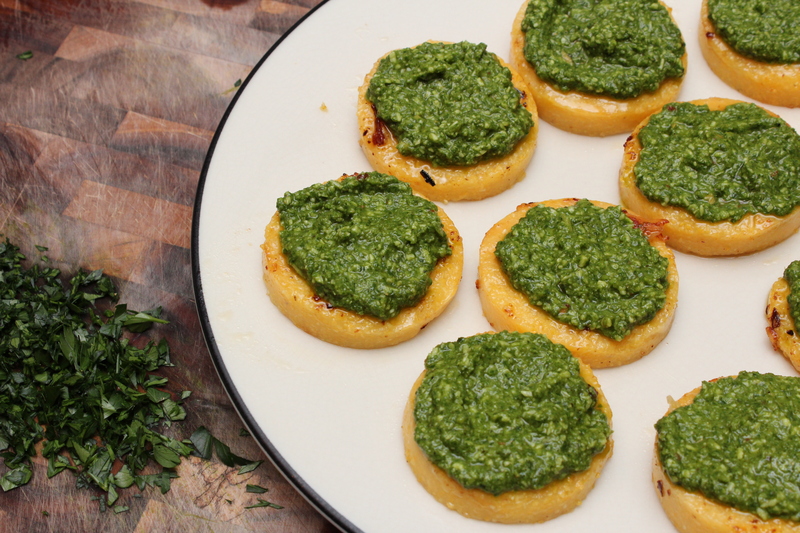 Top the polenta with a tablespoon of the pesto and two shrimp. Sprinkle with the parsley.